Recently, Queensland Department of Agriculture and Fisheries (DAF) Biometricians, Dr Carole Wright and Mr Bob Mayer, conducted two training workshops in partnership with the Crawford Fund. 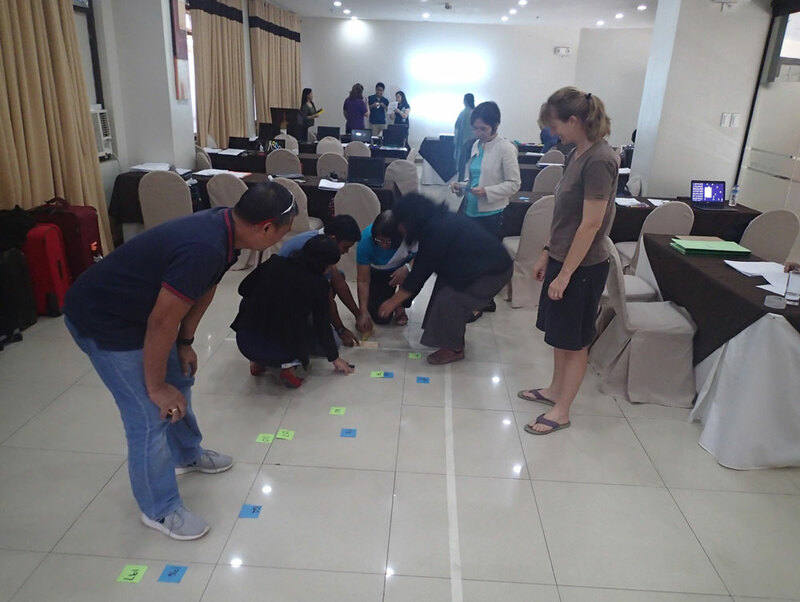 Through a combination of formal presentation, practical group exercises and a computing component in R-commander, the workshops, run in Davao and Cebu, Philippines, aimed to improve the scientific capacity of researchers by improving understanding of experimental design and statistics for horticulture researchers in the Southern Philippines. Attended by over 30 researchers working on projects in mango, banana and tropical fruit production in the Philippines, workshops comprised of sessions on basic statistical concepts, hypothesis testing, experimental design, sampling, correlation, regression and analysis of variance – all of which the researchers had identified they lacked capacity in. “The biometry training provided has helped to fill this knowledge gap by empowering our collaborators with the tools required to make better decisions regarding experimental design, sampling strategies and the subsequent choice of the most appropriate method of analysis”, said Wright and Mayar. As biometricians with a combined total of nearly 60 years of consulting on agricultural research in several countries, Wright and Mayar were able to identify with most of the issues raised by the researchers during the workshops. And, with overall positive feedback, participants described the workshops as exceeding expectations, with requests for follow-on sessions. 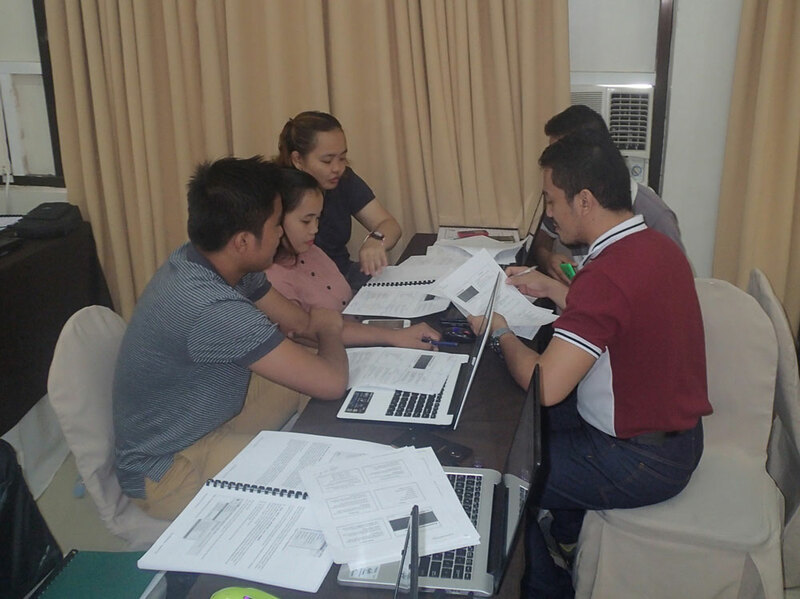 “This training will ultimately lead to improved scientific rigor and research capacity of our Filipino collaborators, resulting in better uptake and adoption of research outcomes. The training will contribute to improved farm viability and productivity; decreased pest and disease costs and losses; improved extension and communication to the mango, banana and tropical fruit industries; and enhanced biosecurity capacity for both the Philippines and Australia”.